What makes Thelen Funeral Services unique? We have an on-site crematory. Your loved one never leaves our care or our facility. We strive to guide you through the aspects of the funeral service with compassion, dignity, and respect. It is important to know that cremation is a choice on what to do with the physical remains. This does not affect how you can honor your loved one's life. Your options of honoring your loved one are endless. You can still choose to have a viewing, funeral or life celebration service. Cremation does not limit options. Cremation allows you to choose a final resting place for your loved ones remains. Whether it be a ground burial, scattering, or using the remains to grow a tree, Thelen Funeral Services is here to help you. 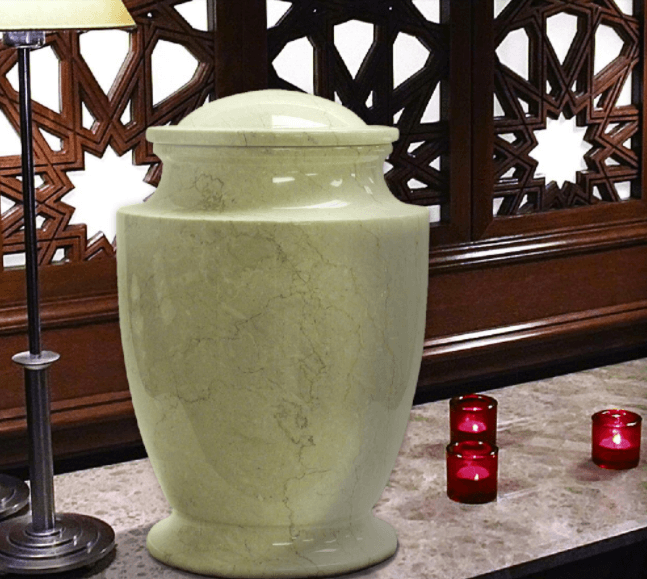 View our keepsakes page to find information on urns, The Living Urn, and more.